Looking for the OnePlus 3 user manual? BASE has it on file for you. 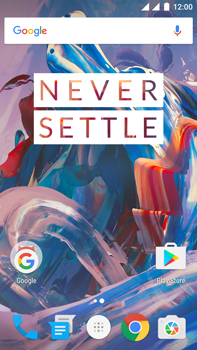 If a manual is not available (yet), you will be taken to the OnePlus product page.